The implantation of osteochondral allografts is usually performed through an open incision, under general or spinal anesthesia. 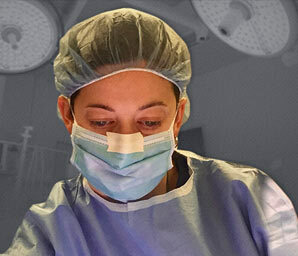 An incision is made to expose the joint defect. The size of the defect is then measured, and a portion of the cartilage and underlying bone is removed. 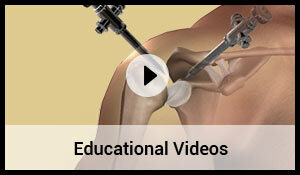 The allograft is then gently press-fit into the defect created in the recipient bone. It can be further stabilized with metallic screws and pins if needed. The incision is closed, and dressing applied to the joint. Osteochondral allografts are cartilage and bone grafts transplanted from a deceased donor to replace injured cartilage in a joint. They are specifically indicated for young, active patients with larger lesions. The transplantation of osteochondral allografts provides good results in relieving pain and improving joint function.